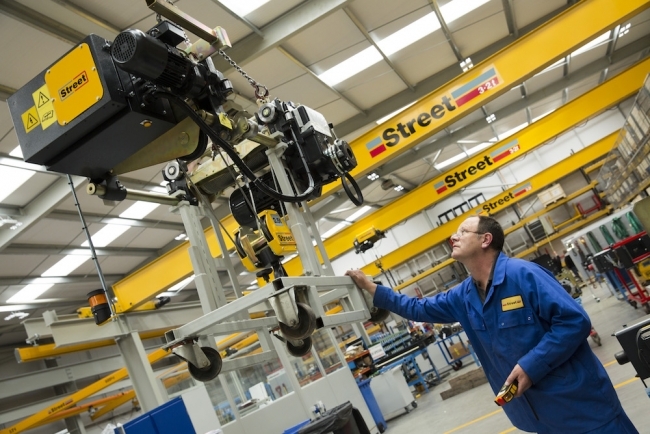 Street Crane has secured record levels of new orders within the last four months worth in excess of £15m, a 17% increase compared to the same period last year. The sales boost has been driven by several major contracts in the UK as well as orders from overseas. 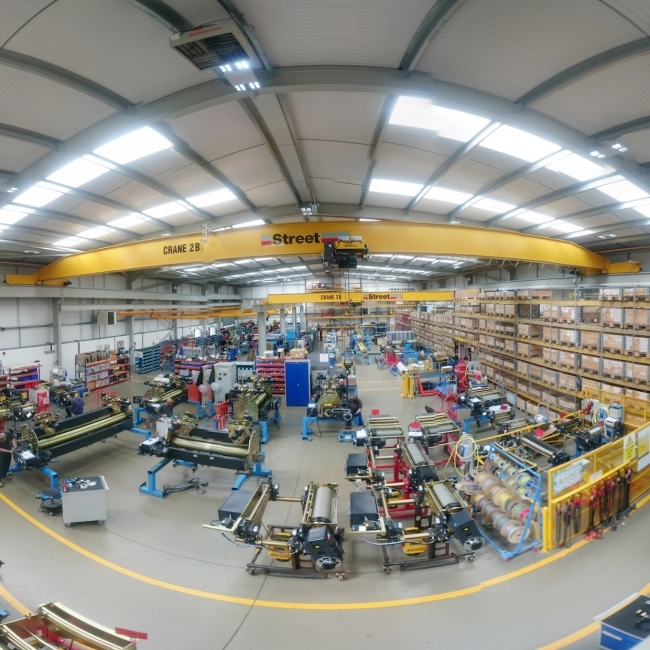 Chris Lindley-Smith, sales director at Street Crane said: “As a major exporter, the fall in sterling since the Brexit vote has helped to boost demand for our products. The UK market has remained strong too, driven by our reputation for modern design, quality, and equipment reliability, which has resulted in our largest forward-order book for five years. The sales boost has also seen the company recruit 18 new employees since the start of this year and launch a recruitment drive for more technical experts and apprentices. Chris continued: “To manage our workload, we’ve already expanded our workforce in a number of areas including sales and on the shop floor but are seeking to take on more staff, particularly in our technical department. “Apprentices are vital to our success, so we are making further investments in our next generation of workers too. So far this year, we’ve taken on nine apprentices across disciplines including welding, electrical, software, and mechanical engineering. Street employs more than 350 people from its manufacturing plants activities in Chapel-en-le-Frith and service operations in Sheffield. It supplies crane kit and component products overseas via a global network of nearly 90 overseas distributors in 48 countries.